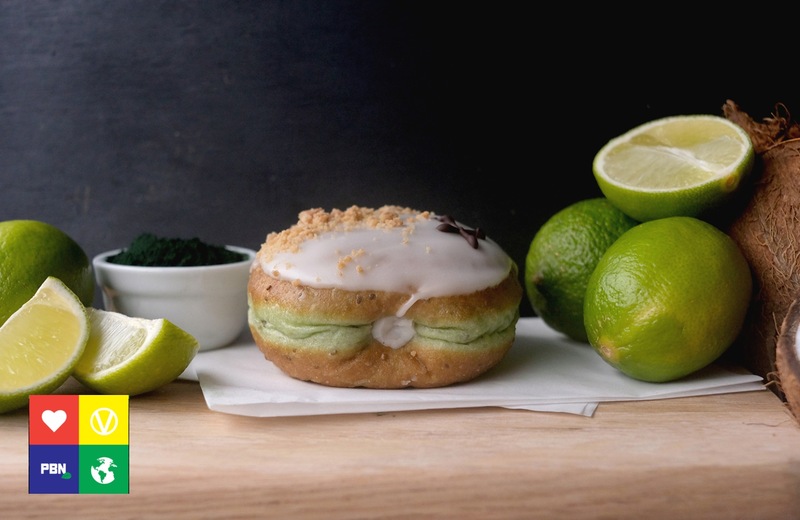 Donut company Crosstown will open its third all-vegan outlet this Sunday, with a weekly stall at Victoria Park in east London. The stall will stock nine plant-based flavors, including Chocolate Truffle and Cinnamon Scroll, Coconut and Lime, and Beetroot LemonThyme. JP Then, Co-Founder of Crosstown, said: "We're really excited to be part of another amazing market, serving up fresh to hungry East Londoners. 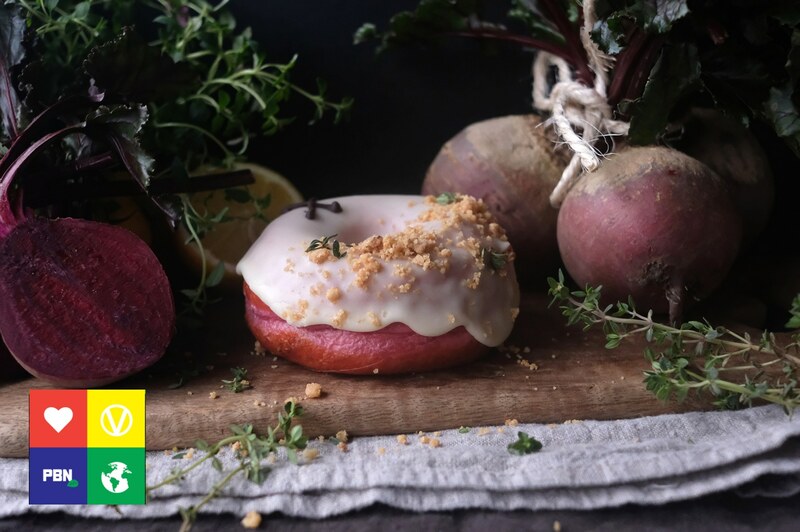 "Since releasing our first plant-based doughnuts in 2017, demand has been constantly growing from vegans and non-vegans alike. We believe Victoria Park Market is a great spot for Crosstown and really look forward to meeting the locals this weekend." 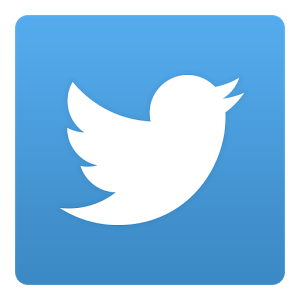 The new stall, next to speciality coffee makers, Browns of Brockley, will be open from 10am - 4pm every Sunday.